A pillow is not simply just something to fall asleep on. The right pillow can also provide the necessary support for your neck which can help minimize neck pains. Water pillows were created for that one important purpose. Water pillows change shapes as you move around. Because the water pillow is, like the name mentions, water, as your heads move around on the pillow, the water will also move around. This means no matter how you are sleeping on the water pillow, it will provide you the best sleep. This also means that your neck is being supported no matter how you sleep which is why some chiropractors have suggested using water pillows when you have neck pains. 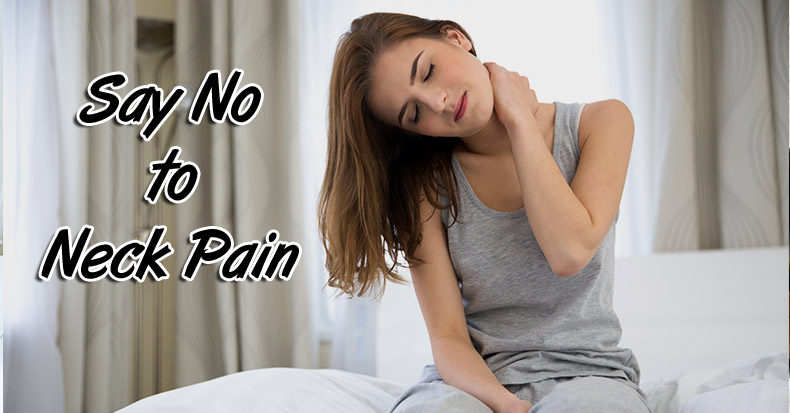 Gone are the days of waking up in an awkward position resulting in neck pains. Instead, wake up each day feeling refreshed! Water pillows can be as firm or soft as you want. Once again, since you are working with water, you can control how much you put into the water pillow. If you are the type of person who prefers a nice stiff pillow, simply fill it up. Want it soft? Not a problem. Just put a little less water and you’re set. You can keep doing this until you create your perfect pillow, and once you do, you won’t ever have to change it again as the water will not be evaporated. Also, since the pillow is built to redirect the heat you produce from the water, you won’t have to worry about mold as the water will always stay cold! Have some of the best sleep you’ve had in years. Many factors are in play when having a good nights sleep. When you toss and turn, your typical pillow can’t keep up. However, with a water pillow, it will continue to change shapes to keep your neck happy as you continue your sweet dreams. 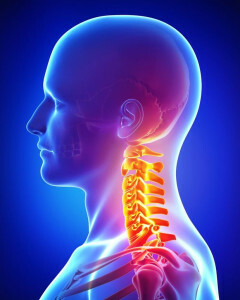 When you are ready to wake up, your neck will thank you for the support and keep you going the whole day! Did you know there are different types of water pillows? There are cooling pillows and pouch pillows. Cooling water pillows contain a layer of foam which is soaked with water to help redirect heat. So if you are the type that heats up throughout the night, pillows such as the Chillow pillow can help. It’s also nice to note that it does not need to be refrigerated. Pouch pillows such as the Mediflow water pillow help with neck pains. They are also great for comfort as you are able to adjust the water to your liking. Like your pillows firmer? Put more water in. Softer? Pour some water out. The Mediflow Pillow has almost 2000 reviews at the time of writing which can be quite intimidating. However, I’m here to help condense the top reviews for you. This person has serious cervical and lumbar disk problems so she really needed a pillow that can support her head and neck properly. After using this pillow, her neck pains are gone! She also goes on to talk about how this pillow can be used regardless of the type of sleeper you are. If six stars were possible I would rate it ten! This person was hesitant about the pillow which was recommended by his chiropractor. However, a year later, he bought the pillows along with the Mediflow pillow cover and the rest is history (best pillow he’s ever slept on in 42 years). The best pillow I’ve ever had. This person had more of a list of pros and cons. The pro being the ability to adjust the firmness and giving both him and his wife the best rest. When it comes to cons, there was a plastic odor when they first took it out of the box (but it was gone after a week). The pillow can get quite heavy with the water. The air circulation isn’t the best (he doesn’t mention if he got the cover) and there can be sounds from the pillow if you don’t empty the air out. He concludes by saying that in the past he would have to wake up in the middle of the night and adjust the pillow. Now he rarely wakes up at night. This pillow is a godsend! This person has tried many types of pillows and continued waking up with neck and shoulder pains. Now with the Mediflow pillow, he sleeps right through the night and feels completely rested with no neck or shoulder pains. He goes on to warn that this pillow is not meant for propping up to read as it is quite heavy. If you’d like to read more reviews about the Mediflow water pillow, you can do so on Amazon. I know how frustrating it feels to have a constant bother on your neck and you can’t do anything about it. However, many physicians have been telling people with neck pain to try sleeping on a water pillow as it allows you to adjust the firmness of the pillow. Moreover, because its all water inside, the pillow will shape to your head, allowing it to naturally fill the gap between your neck and the pillow so that there is minimal stress. Because these pillows form exactly to your needs, you won’t be waking up in the middle of the night trying to fix your pillow, allowing you to get some of the best sleep you’ve had in years. You want a pillow that can support the neck and spine. The pillow must help you feel well rested when you wake up so it has to be comfortable. The pillow should keep your spine in neutral position. If the pillow is too high it can cause pain upon waking up. If the pillow is too low, it can bend the neck leading to misalignment. The pillow must adjust with you as you sleep as you are most likely not going to be in one position the whole time.